This week has been so hectic, I have hardly had time to breathe, so on Thursday evening I decided I needed some time to myself and went for a walk on the dunes. Birubi is my favourite go to place when I need some quiet time to myself and it never disappoints. How can you not feel at peace in a place like this. This is certainly a spot for solitude. I like your capture - it is always thus. Fabulous place, no wonder you love it. Wish we had something like that near here. I love the shadows and ripples in the sand. Great scene, when I look at your photo, I'd love to be there. That is a beautiful scene! Looks like the perfect place to go when you need some peace and quiet. The shadows and the ripples are beautifully shown. Makes you feel guilty to leave footprints. Lovely and I love those shadows! This oozes calm and tranquillity...and I envy you this. I lived in the Isle of Man until my late 30s where my solace spot was the Point of Ayre, the island's most northerly spot and only 12 miles from Scotland. On a clear day you could see it. SIGH! Beautiful! I find the ocean and shore one of the most peaceful places to be so I can understand why you went there. Love those shadows, fabulous composition. 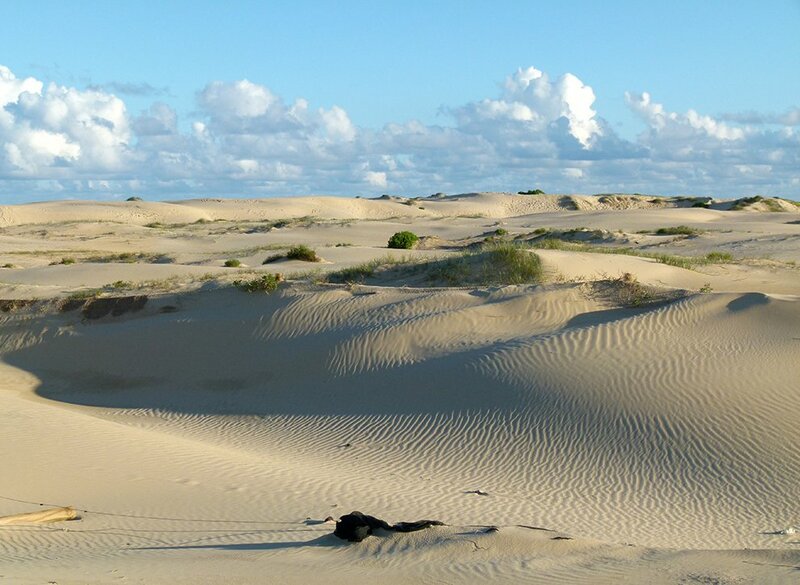 Wow love the dunes.............the shadows and patterns! @ethelperry Thanks Ethel, this is my go to place when I need some time just for myself. @golftragic Thanks Marnie. It is the place I go to when I just need to breathe. After the hectic last few weeks I really needed this. @annied @bella_ss @gilbertwood @toinette @beryl @quietpurplehaze @inthecloud5 @dridsdale @louannwarren @lyndamcg @seattlite @mittens @merrelyn @jacqbb @kwiksilver @tonygig @pyrrhula @busylady @radiogirl @pistache @jgpittenger @danette @bkbinthecity @lynnz @haskar Thanks. We are lucky to have so many beautiful beaches where I live, but this has to be my favourite. @gigiflower I am taking care of myself Sam. I will email you as soon as my life gets less hectic. @peterday Always time for a cup of tea. @robz Luckily the dunes are so huge it is easy to have areas where no footprints can be seen. Also the sand shifts so quickly the footprints don't last long anyway. @s4sayer I only visited the Isle of Man once and found it so beautiful. You may have heard me mention our friends Elizabeth and John who live here. They came from the Isle of Man. John died of a brain tumour last year and Elizabeth is in a care home suffering from Alzheimer's. We took Elizabeth out for lunch on Friday for her birthday and she mentioned Tynwald Day and said we must go to the celebrations. Bless her. @angelar @olivetreeann We have so many beautiful beaches where I live and our local beach is only 300 metres from where I live. Our local beach is beautiful but Birubi is my absolute favourite and only takes about 6 minutes by car to get there. Sure beats anything round here that I'm likely to go to Babs. @golftragic You will have to come up for a visit Marnie. @onewing One day, Babs, one day we'd love to come up there. Done with big o/s tours at least for now so concentrating on Oz. @onewing Good to hear Babs - look forward to hearing from you when you can! Soul food and loads of it!